I am distressed , my loaches is looking very weird! 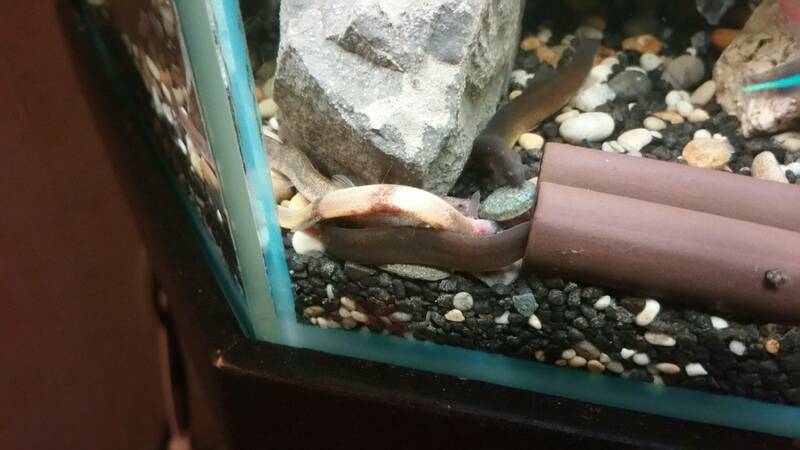 Re: Strange thing happens to our Loaches, sick? Can't tell from the picture, either he's dead or he is eating but loosing color. What kind of loaches are they and what are their water parameters?